Home News AP News Governor’s dilemma: To praise or not to praise Modi? Governor’s dilemma: To praise or not to praise Modi? 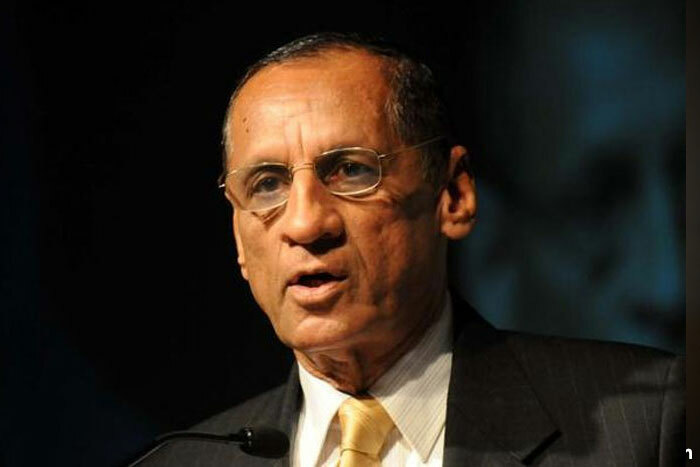 Andhra Pradesh and Telangana Governor E.S.L Narasimhan has always been at the center of political discussions ever since bifurcation of united Andhra Pradesh. As the Constitutional Head of both the Telugu States, he has also played the role of a mediator in ironing out differences between the state but also has created them by being close to the Centre. Despite having a limited role, Narasimhan has been accused of being loyal to the BJP after TDP broke off its ties with NDA and walked out. Simultaneously, he has been extremely positive towards TRS to the extent of plotting against Andhra Pradesh. Several instances and examples have shown his interference in bringing pro-TRS allies together. 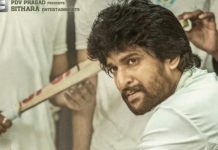 He is also believed to have brokered a deal between Jana Sena and TRS, despite bitter relations both the parties had earlier. Similarly, he has also been responsible for the most recent tie-up of anti-TDP allies, the TRS and YSR Congress. 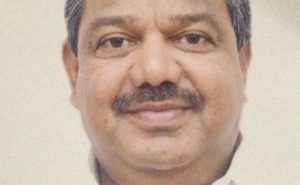 His behavior has been questioned by the Opposition party (Congress) in Telangana which has accused him of behaving like a “TRS leader.” In fact, Congress leaders also alleged that Narasimhan is lobbying for the extension of his term at a time when there is speculation that he will be replaced. Incidentally, Narasimhan happens to be the only UPA appointed-person that the BJP has retained for its political gains. Given his nature in meddling with the politics in both Telugu states, he has been double-faced in his approach towards both the states. 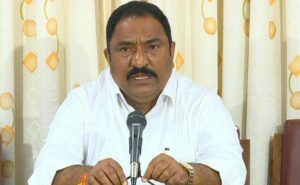 On one side, the TRS is believed to have a secret understanding with the BJP at the Centre and hence, recently at the Telangana Assembly session, he had praised the TRS and the BJP for supporting Telangana’s growth. 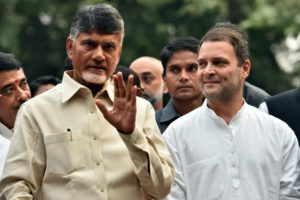 However, in Andhra Pradesh, the ruling TDP government which is up in arms against the BJP government at the Centre compelled Narasimhan to criticize the Centre. In his speech at the start of the Assembly session in Andhra Pradesh, Governor praised AP Government’s development efforts despite not receiving adequate financial assistance and lambasted the Centre for doing injustice to Andhra Pradesh. Apparently, Narasimhan has been upset about the speech he read out in AP Assembly because he wanted to prove his loyalty to the BJP government. Now, he is also in a dilemma whether he committed a blunder by unnecessarily praising the AP government and showing the TDP in a positive light which might turn out to catalyze BJP’s negative image in Andhra Pradesh. 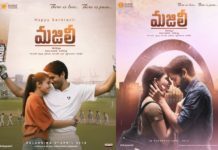 While he has enjoyed his time as the Governor of two Telugu states as a rare honor, he has also put himself in a difficult situation that may come back to bite him later. Looks like his biases got him into trouble! Previous articleMahesh Kathi On MP Ticket From Chittoor?